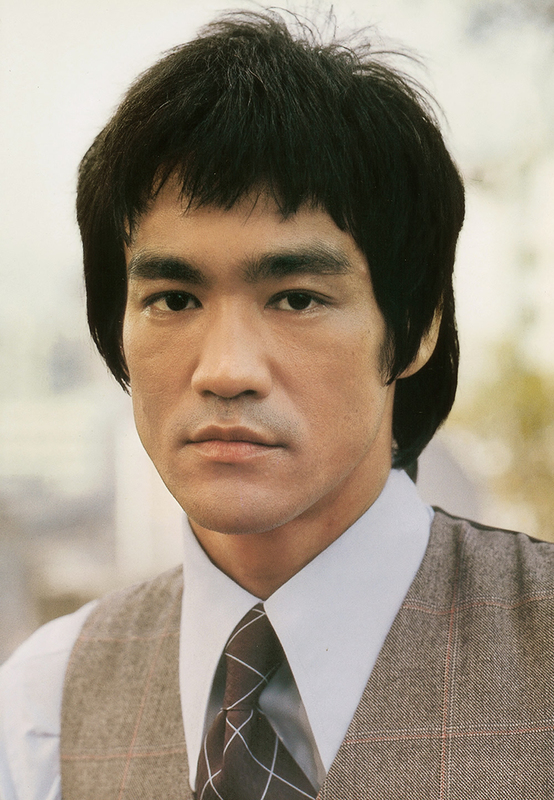 Bruce Lee (Chinese: 李小龍; born Lee Jun-fan, Chinese: 李振藩; November 27, 1940 – July 20, 1973) was a Hong Kong American martial artist, Hong Kong action film actor, martial arts instructor, filmmaker, and the founder of Jeet Kune Do. Lee was the son of Cantonese opera star Lee Hoi-Chuen. 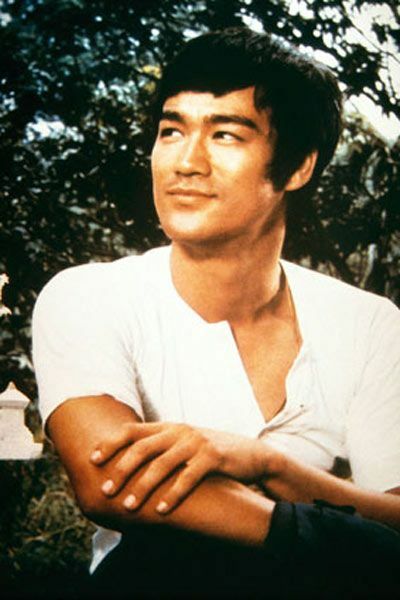 He is widely considered by commentators, critics, media and other martial artists to be one of the most influential martial artists of all time,and a pop culture icon of the 20th century. He is often credited with helping to change the way Asians were presented in American films.